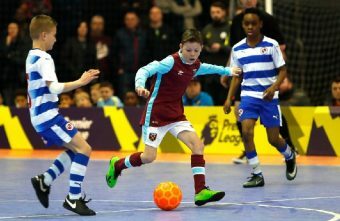 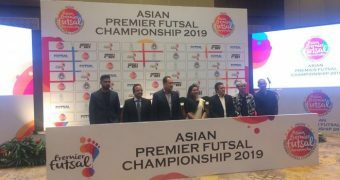 Futsal has become an important part of the Premier League’s Youth Development programme since the Elite Player Performance Plan (EPPP) was introduced in 2012. 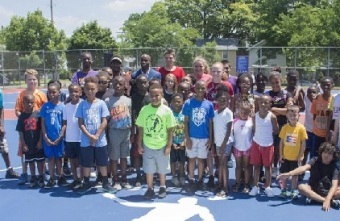 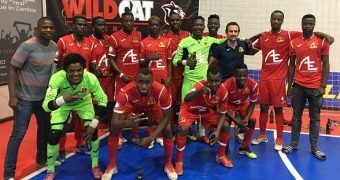 Major League Soccer Clubs Real Salt Lake and Portland Timbers plus players Kyle Beckerman and DaMarcus Beasley developing Futsal courts for their communities, supporting player development and giving the community the opportunity to experience playing Futsal. 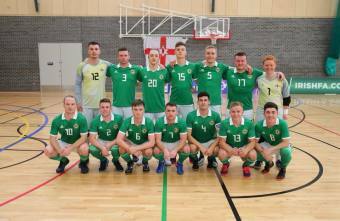 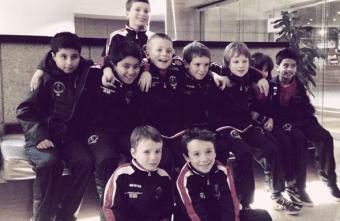 Northern Ireland national futsal team is a united group, full of character and heart! 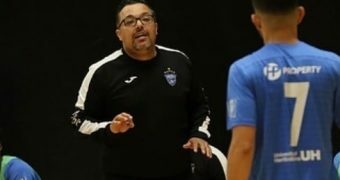 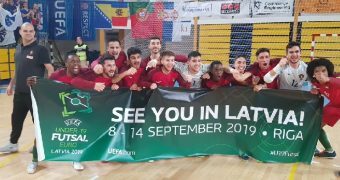 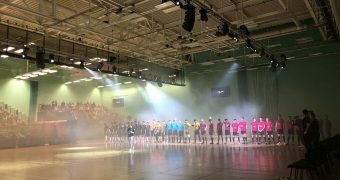 Futsal Focus was not able to attend Northern Ireland's first ever international friendly on home soil against Scotland but we asked Uruguayan coach Martin Perciavalle to give his thoughts on what he saw at last weekend's historic event for Futsal in Northern Ireland. 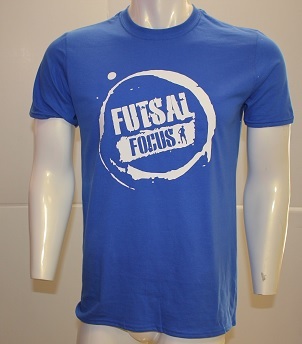 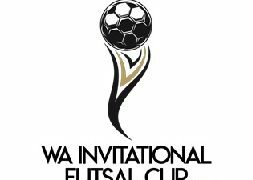 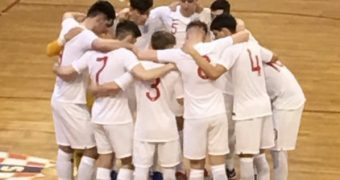 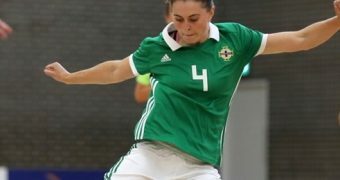 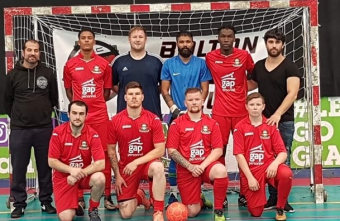 Futsal Focus proposes a Six Nations Futsal Club Championship were the winners of the Irish, Northern Irish, Scottish, English, Welsh and French leagues compete for the title. 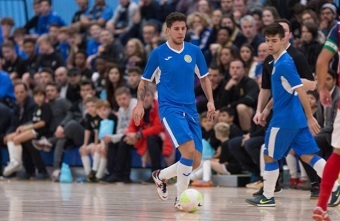 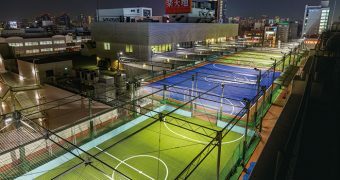 “The World at their Feet: A Combined Historical Ranking of Nations Competing in Football and Futsal” a study just published in the American Journal of Sports Science and Medicine @sciepub by Sheffield Hallam University & Bay Area Futsal Club researchers. 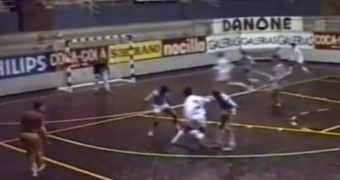 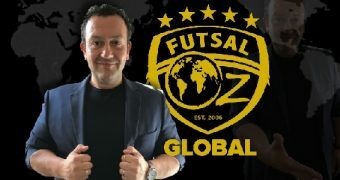 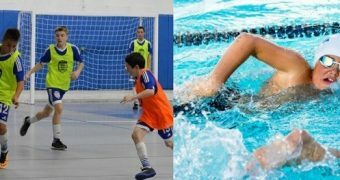 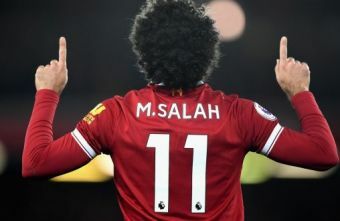 In recent months, a video has been circulating social networks where we see Mohamed Salah as a young boy playing Futsal at a Futsal tournament in Egypt. 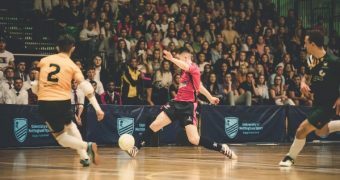 In New York City, New York City FC and the City are embracing the sport of Futsal and its importance in player development.